For those of you tired of me swooning over Les Miserables, I'm taking a break from gushing over the mesmerizing Les Miz movie to take part in Diane's "First Chapter First Paragraph Tuesday Intro" meme. 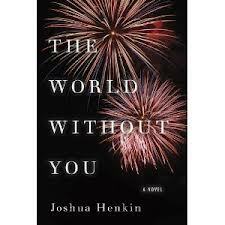 Today I'm posting the opening paragraph paragraph of The World Without You by Joshua Henkin. "Here," she says, "I'll get you a sweater." She's barely done speaking before she's taking the stairs two at a time, her espadrilles clomping against the peeling wood, transporting her down the long hallway. It's July and twilight comes late, so even now, at nine o'clock, the last of the sun still colors the sky, but inside the house the corridors are dark and she's neglected to illuminate the antique standing lamp at the top of the stairs as if to reflect an inner austerity. 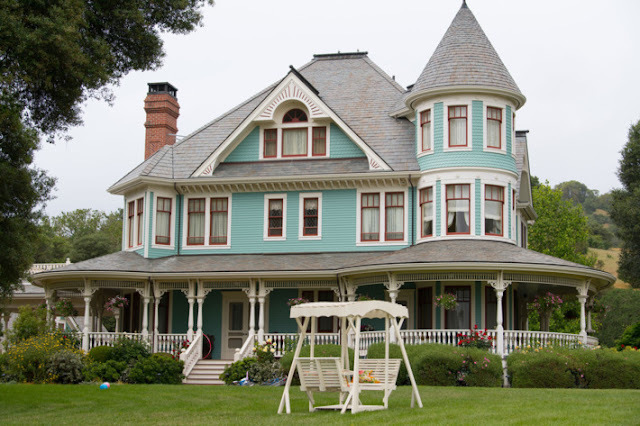 It's their country house, but like their apartment in the city the hallway runs through it, an endless spine, which she traverses now, past the Kathe Kollwitz etchings and the street map of Paris and the photographs of her and David's grandparents staring down at them on opposite sides of the wall from another continent and century." Intriguing opening isn't it? I love "the espadrilles clomping against the peeling wood". I can really see the hallway and even though it's dark, I'm looking forward to walking down it and getting to know this espadrille-wearing woman and her husband David. 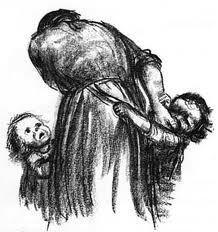 The Kathe Kollwitz etchings reference got me googling. Which is a wonderful thing isn't it; to have a question and voila, Google answers it? If I was hoping that Kollwitz etychings were a bright spot in that otherwise gloomy hallway, I was wrong. Kollwitz was an important German artist known for her work highlighting social issues, poverty and the war. 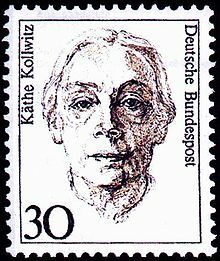 I had never heard of Kollwitz and now I want to learn more about her. That's one of my favorite parts about reading ... there's always something new to learn! I haven't heard if there's been any interest in getting this put on screen but I'll let you know if I do. Sounds like an opener I'd like to keep reading! I know what you mean by googling everything you're reading about. I keep looking stuff up about Russia in the 1870s because that's where Tolstoy is taking me this week. Aren't books fun?! ha! yes they are! Sounds like you are reading a little Anna Karenina perhaps? Have you seen the film or are you finishing the book beforehand? I can relate. I am absolutely obsessed with les Miserables this week! Yes, that is definitely an intriguing opener... may need to add it to my wish list. Hope you are enjoying the book! Thanks for visiting. I am! I agree that the clomping espadrilles and the peeling wood gave me a picture. But the long hallway...I've just been studying feng shui for my next novel and the long hallway is sending some bad chi straight to the room at the end. Don't say I didn't warn her! Yeah, I'm getting that undercurrent of bad vibe ... do you suppose the writer did it intentionally? Thanks Diane. I really like this meme. You can gush all you want about Les Miz! 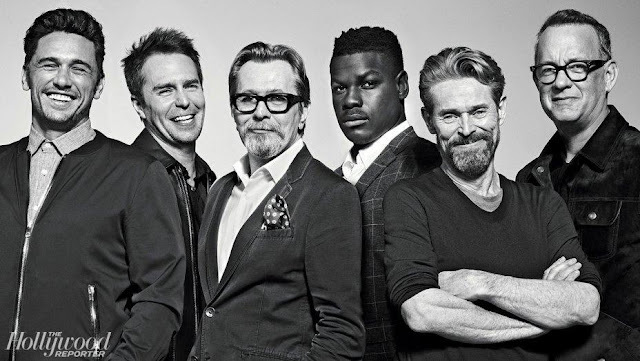 I love it and can't wait for the movie. Aw Nise, you're so nice! Sorry couldn't resist.